Welcome to the season of Lent. Today we go and receive ashes on our forehead are asked to " Turn away from sin and be faithful to the Gospel" or "Remember you are dust and to dust you shall return". I hope and pray that this Lent will bring you all to a deeper and more fulfilled life with Jesus. This is a time for all of us to reflect and journey with Jesus in the desert and then on the road to Calvary. 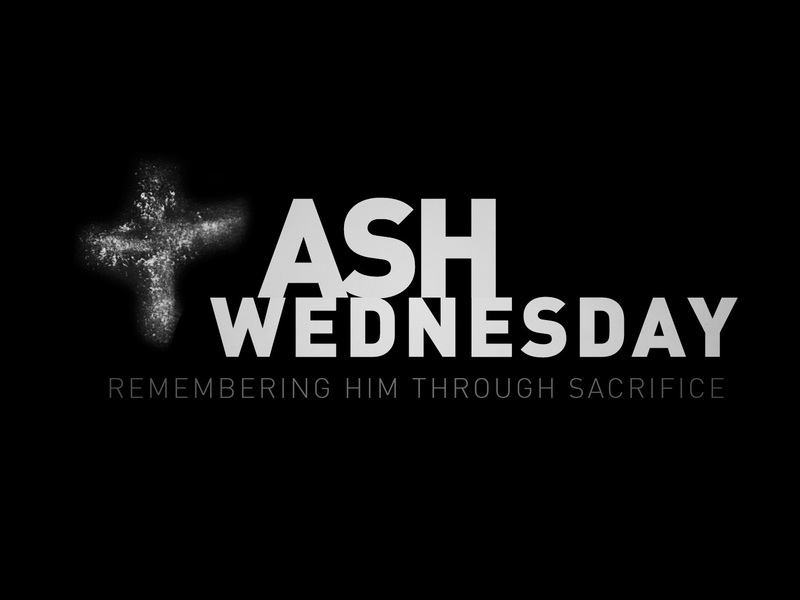 I found this short video on Ash Wednesday and Lent and hope that you will find it interesting. Until tomorrow, God Bless, and may you have a blessed Lent. If the blessing and distribution of ashes take place outside Mass, it is appropriate that the Liturgy of the Word precede it, using texts assigned to the Mass of Ash Wednesday.